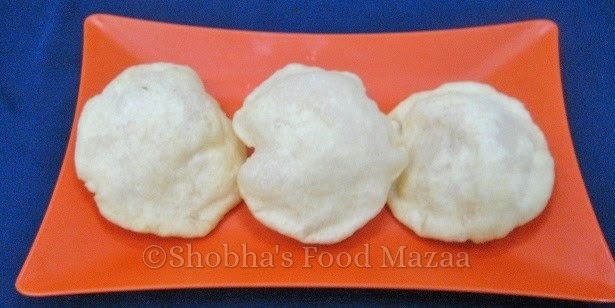 Bhatura is a thick fried Indian bread usually served with chola / chana. It is the most popular breakfast dish of Punjab. 1. Knead the flour with salt, yogurt, baking soda and 1 tablespoon oil, adding a little water. 2. Leave it for 6-7 hours..
4. Deep fry and serve them hot with chole. Note: If you don't have enough time to leave the dough then add yeast and make the bhaturas. 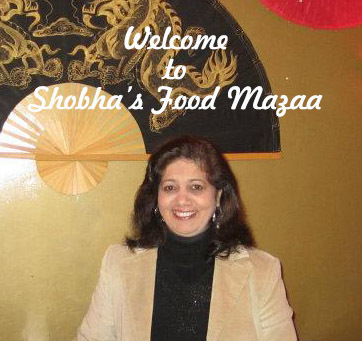 the bhaturas look perfect Shobha. I haven't heard of this before, but I love anything fried so I am totally on board with this. 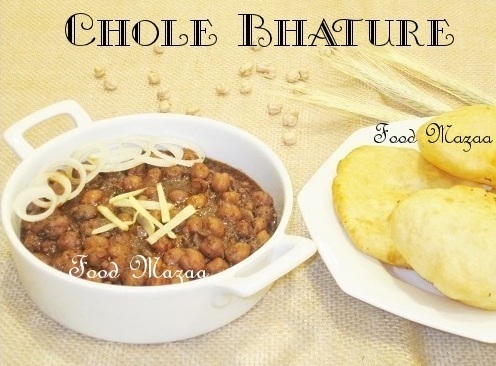 We love bhaturas with chole and I love the fluffy texture of them. Your bhaturas have fluffed up really well.